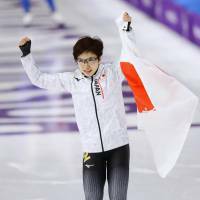 GANGNEUNG, SOUTH KOREA - Nao Kodaira captured the gold medal in the women’s 500 meters in Olympic record time at the Gangneung Oval on Sunday night. 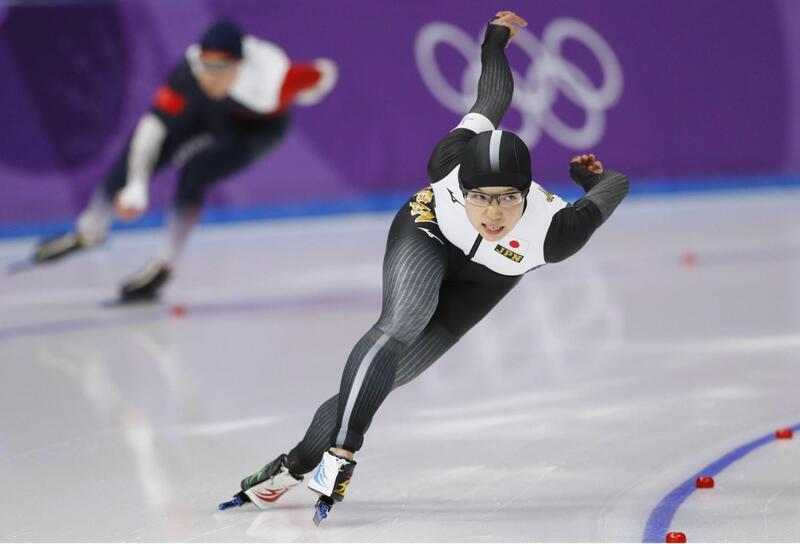 The 31-year-old native of Chino, Nagano Prefecture, won in a time of 36.94 seconds. Korea’s Lee Sang-hwa claimed the silver medal in 37.33, while the Czech Republic’s Karolina Erbanova took the bronze in 37.34. 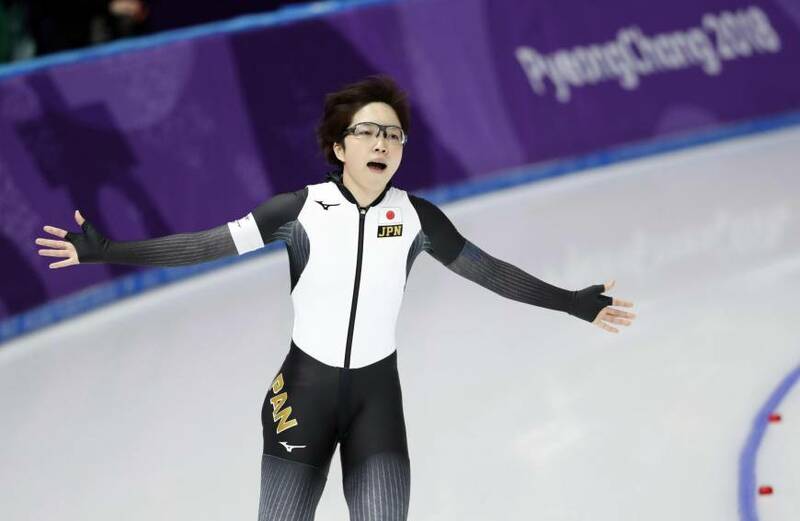 It was Kodaira’s first Olympic gold and Japan’s second here after Yuzuru Hanyu’s in figure skating on Saturday. 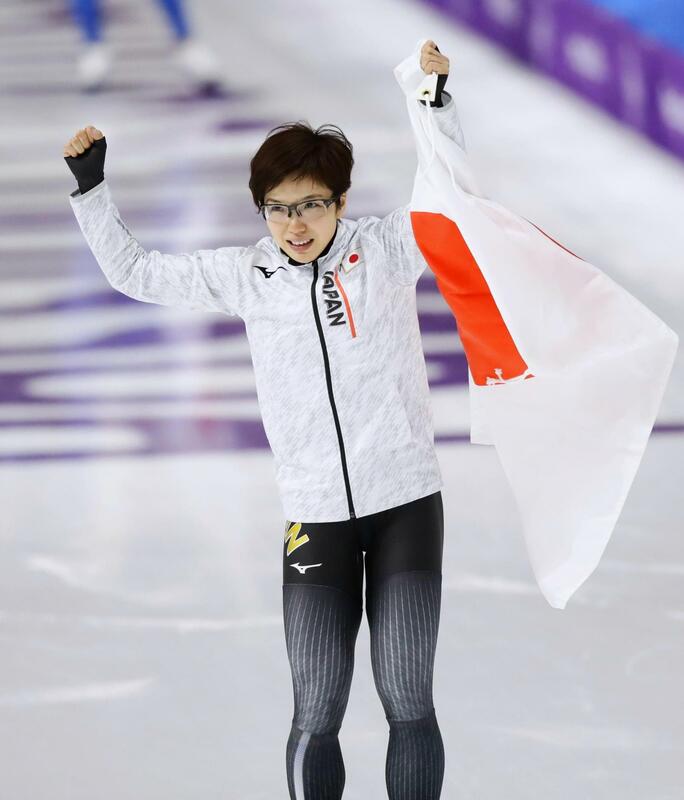 “Hanyu’s gold yesterday gave me a courage for today’s race,” stated Kodaira, who dedicated the victory to her parents at the post-event press conference. Lee was trying to win her third straight Olympic gold in the event, but had to settle for the silver this time. 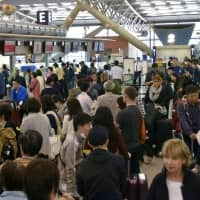 Kodaira, ranked No. 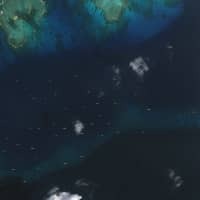 1 in the world in the 500 this season, rocketed off the start line and blazed through the crossover in her race against Erbanova in the 14th contest of the evening. 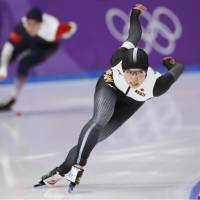 American Brittany Bowe was in first place at the time with 37.53, but Kodaira blasted past her by more than half a second to seize the lead. When her triumph became apparent, after the final race of the night, Kodaira says she was almost numb. Kodaira was clearly motivated by her runner-up finish in the 1,000 on Wednesday. 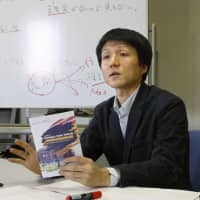 Kodaira, who is the captain of the entire Japan team for the Pyeongchang Games, bore down in practice following the 1,000 and credited it for making a difference. Kodaira, the world-record holder in the 1,000, partially credited her study of martial arts for her victory. 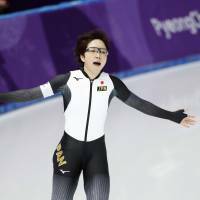 This was the third career Olympic medal for Kodaira, who claimed the silver in 1,000 here on Wednesday, and also earned a silver in the team pursuit at the 2010 Vancouver Games. Lee and Kodaira have been been rivals for more than 10 years and have developed a true friendship over time. After Lee’s race, the pair embraced on the ice. 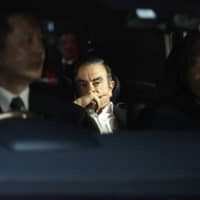 Lee returned Kodaira’s compliment with admiration.